Holiday Card Favorites from Minted with New Matching Envelopes! The weather forecast says “chances of flurries this week” which can only mean one thing – the holiday season is around the corner! I put an exclamation mark there, because I’m one of those that love this time of year. Yes, some things can be stressful – shopping, wrapping, remembering everyone on your gift list. But, other things shouldn’t be, like choosing and sending the perfect holiday card. 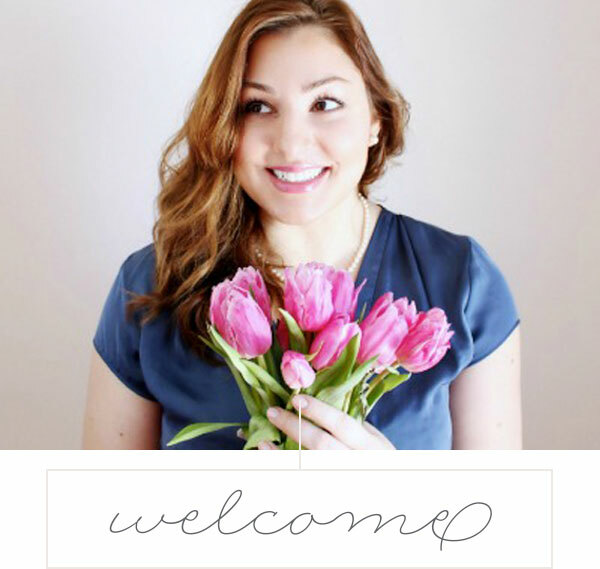 That should be fun – and with minted.com it certainly is. There are so many beautiful cards to choose from, it’s easy to find one that matches your style. I’ve rounded up a few of my favorites, what do you think, any that catch your eye as well? I should also tell you about the very cool and elegant new feature online of matching envelopes. Certain Minted holiday cards have their matching envelopes that you can add on, as well as take advantage of the free recipient addressing (limited time only). Browse the selection of holiday cards to find your favorite. Personalize it to make it your own. Choose an envelope design. Select “Printed” recipient addressing on the envelopes step of your customization, then choose your envelope design. Add addresses. Upload your mailing list all at once or add one at a time. Select the recipients for your cards and minted prints the address for you. Easy peasy, you just saved time and gained beautiful design and presentation. Got to love that! [line]This post contains affiliate links and The Best of this Life will be compensated a small amount if you make a purchase after clicking on any of the links.